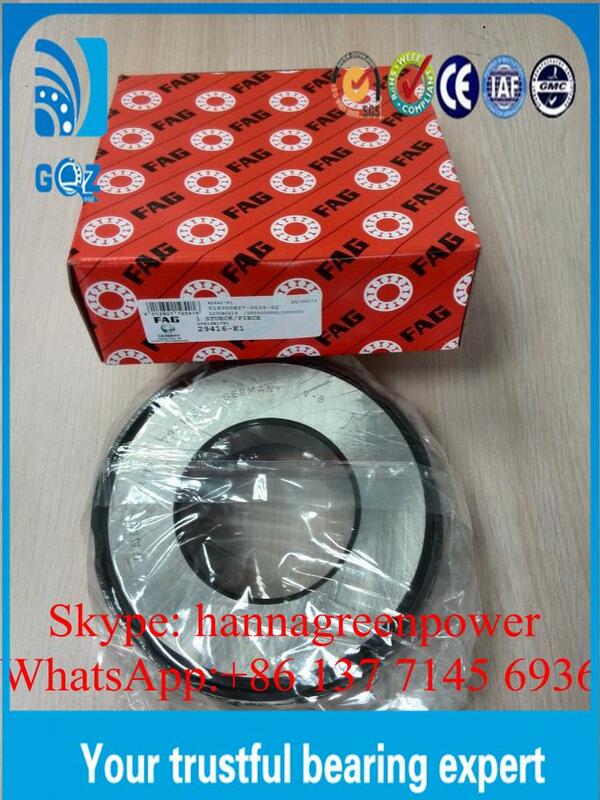 We currently have 520.pcs of 29416-E1 29416-E Single Row Thrust Spherical Roller Bearing In Stock. 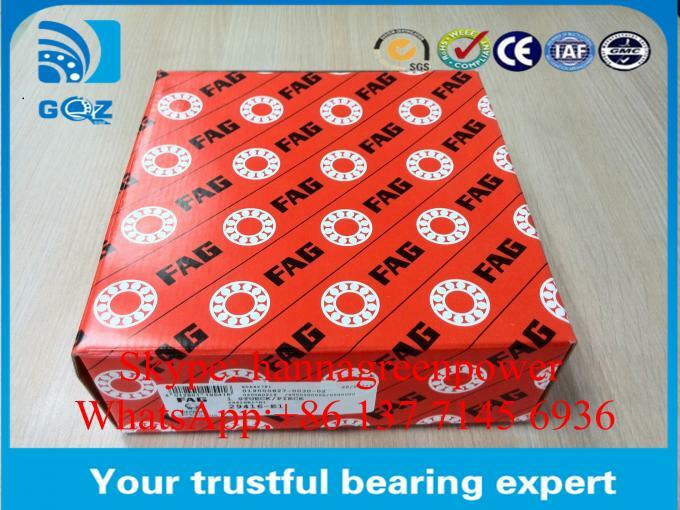 If you are in need of 29416-E1 29416-E Bearing ,just feel free to contact us.We can assure you the best quality; the most competitive prices; the shortest delivery time and the highest quality service. For more details of 29416-E1 29416-E ,please feel free to contact me by WhatsApp or SKYPE or E-mail. 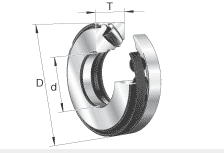 Axial spherical roller bearings can be used at operating temperatures from –30 °C to +200 °C, restricted by the lubricant. 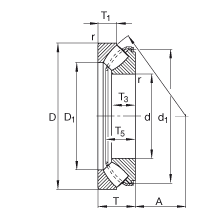 Bearings with the suffix MB have a solid brass cage that is guided on the shaft locating washer. 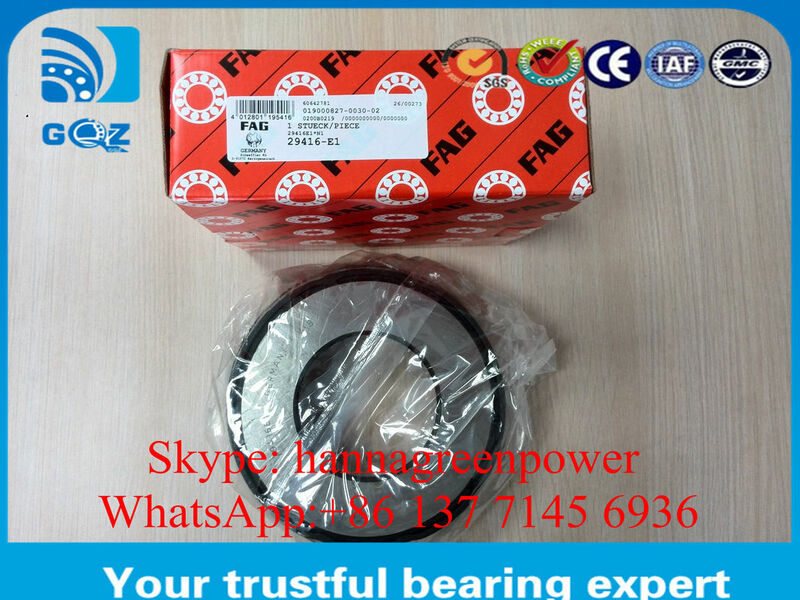 The other bearings have sheet steel cages and do not have a cage suffix.